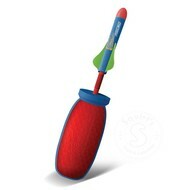 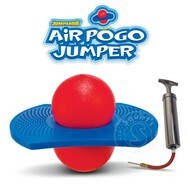 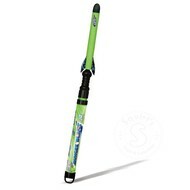 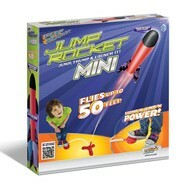 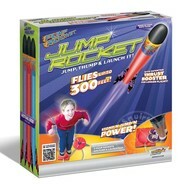 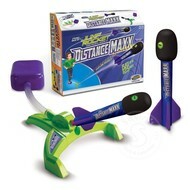 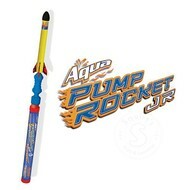 We stock an assortment of outdoor toys from jump (stomp) rockets to pogo jumpers by Geospace Toys. 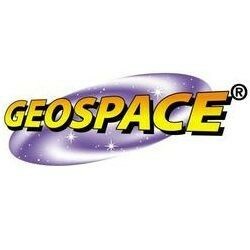 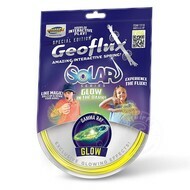 Looking for a great novelty item try Geoflux. 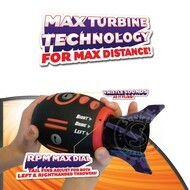 Our customers call it the Slinky toy for your arm!